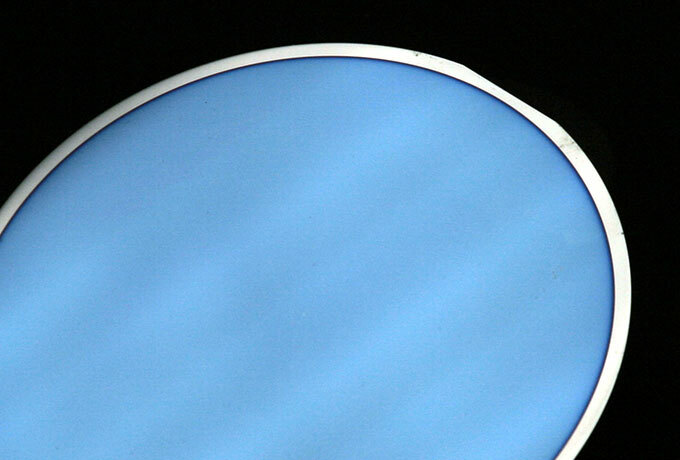 Plasma Quest Ltd offers unique thin film coating services. PQL is primarily a thin film Research and Development Company utilizing our proprietary thin film sputter deposition equipment. The PQL coating service offers access to our remote plasma generation sputter equipment and our PhD level plasma experts. 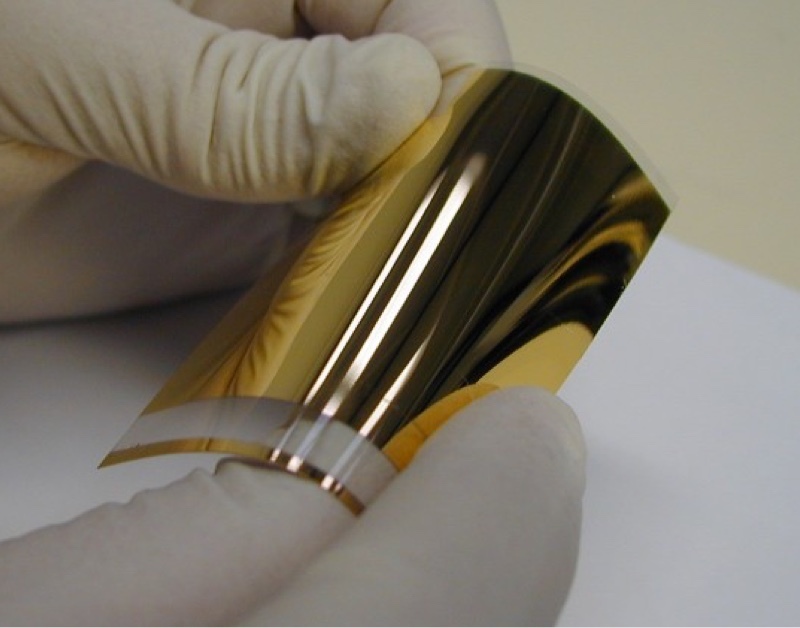 Using this technology, we are able to coat a wide range of thin film materials with excellent quality with many advantages. The coating materials can be supplied from our own stock of existing targets or additional/bespoke coatings and materials can be requested. Each research programme is tailored to the specific customer requirements, using customer-defined substrates in size, shape and material that can be provided from either the customer or our own supplies. The thin film coatings are often challenging in nature and due to the many advantages of the remote generation process, are frequently able to succeed where magnetron sputter deposition has been unsuccessful. The coating service is charged on a per day basis and research programmes can last from a single day to many weeks depending on the complexity of the problem. The dedicated team of coating experts are able to dynamically adapt to new results and keep the customer regularly informed of experimental updates and works to solve any problems as quickly and efficiently as possible. The unique nature of PQL’s approach enables us to develop thin film coatings on the Research and Development scale using our S500 deposition tool, whilst still offering a route to production scale depositions using the EPPS system. If a material can be sputter deposited, it can be sputtered using the Plasma Quest approach.